The first British official war artists’ scheme was set up by the government in 1916. Although it was initially started for propaganda purposes, it evolved into a memorialising scheme that commissioned a range of significant artists who explored every aspect of the conflict. Although several female artists were approached either by the British War Memorials Committee or the Ministry of Information, none of them completed commissions for the official schemes. However, the Imperial War Museum did commission ten female artists through its Women’s Work Sub-Committee, which had been set up to record the varied contributions of women to the war effort. Works by two other female artists were purchased for the museum’s collection by Sir Muirhead Bone, the first official artist of the war and a significant supporter of the careers of younger artists. The drawings and paintings shown below are the work of six women who worked as war artists during the First World War. They provide an interesting perspective on women’s roles during the war, and on the relationships between men and women in a variety of wartime situations. In January 1916, Olive Mudie-Cooke went to France where she served as an ambulance driver with the First Aid Nursing Yeomanry (FANY) and later with the Red Cross. 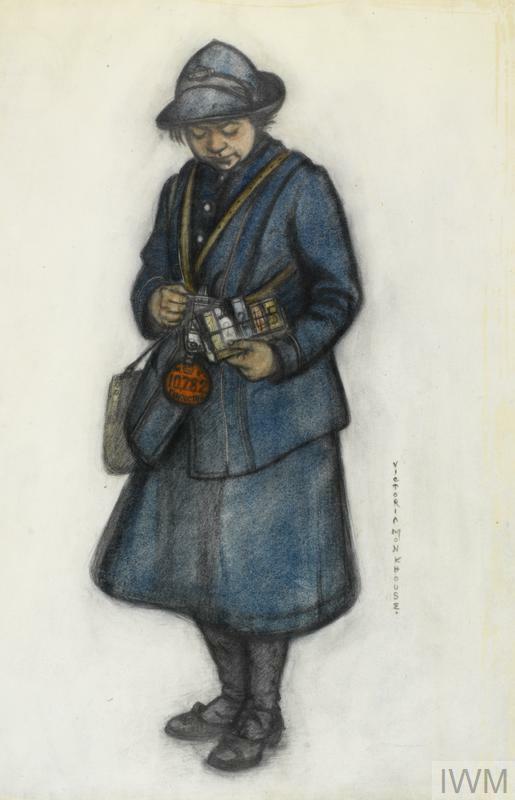 In 1920 the Imperial War Museum’s Women’s Work Sub-Committee acquired several of her drawings depicting her work with the British Red Cross Voluntary Aid Detachment units in France. After the war, Mudie-Cooke travelled widely, and in 1923 exhibited some of her work in South Africa. She returned briefly to England but then in 1925 travelled back to France where she took her own life. 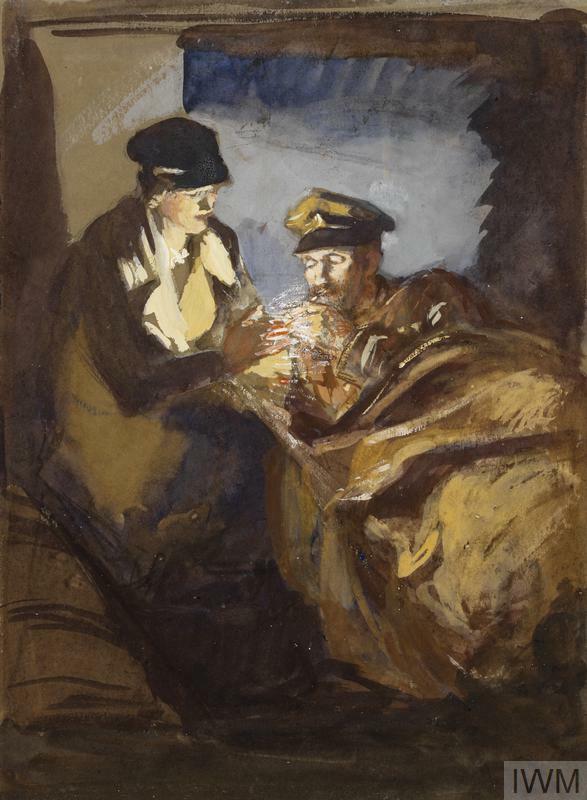 In an Ambulance: a VAD lighting a cigarette for a patient, by Olive Mudie-Cooke. Clare Atwood was commissioned by the Imperial War Museum’s Women’s Work Sub-Committee to complete a number of works depicting the Women’s Voluntary Services during the First World War. In this group portrait, the largest and most impressive of the works, she has created an animated and engaging scene. It is centred on the two famous visitors to the canteen, Princess Helena Victoria, Chairman of the Ladies’ Auxiliary Committee of the YMCA, and the actress Ellen Terry. Christmas Day in the London Bridge YMCA Canteen, 1920, by Clare Atwood. Victoria Monkhouse was commissioned by the Imperial War Museum’s Women’s Work Sub-Committee when still a student at Cambridge University. She produced a series of seven drawings of women working in roles previously performed by men, who had been called away for military service. The museum paid £3 for each of her drawings. Monkhouse later offered to produce war art during the Second World War but this offer was not taken up. A Bus Conductress, 1919, by Victoria Monkhouse. 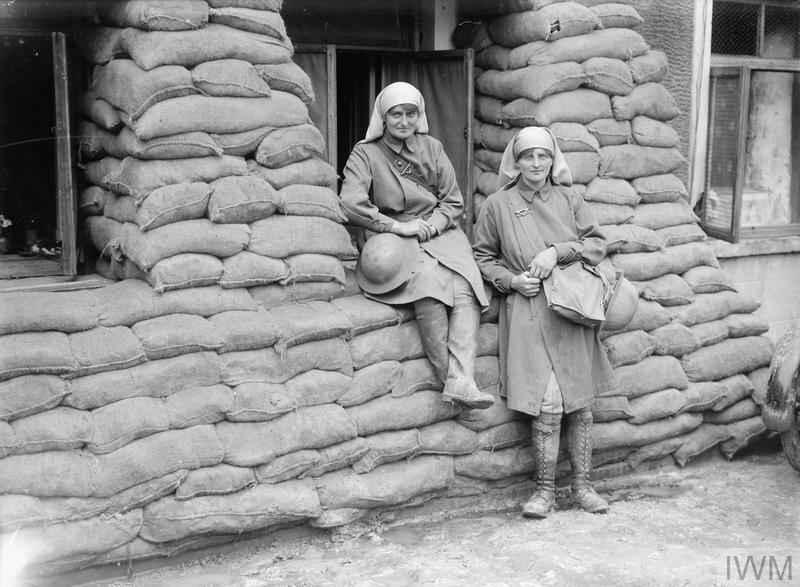 During the First World War, Norah Neilson-Gray served as a volunteer nurse with the Scottish Women’s Hospital based at Royaumont Abbey. She painted in the daytime after completing a night shift. After the war, Neilson-Gray returned to Glasgow and resumed her career as a portrait painter. In 1920 she was commissioned by the Women’s Work Sub-Committee of the Imperial War Museum to produce a painting depicting the work of the female doctors of Dr Elsie Inglis’s pioneering Scottish Women’s Hospitals. 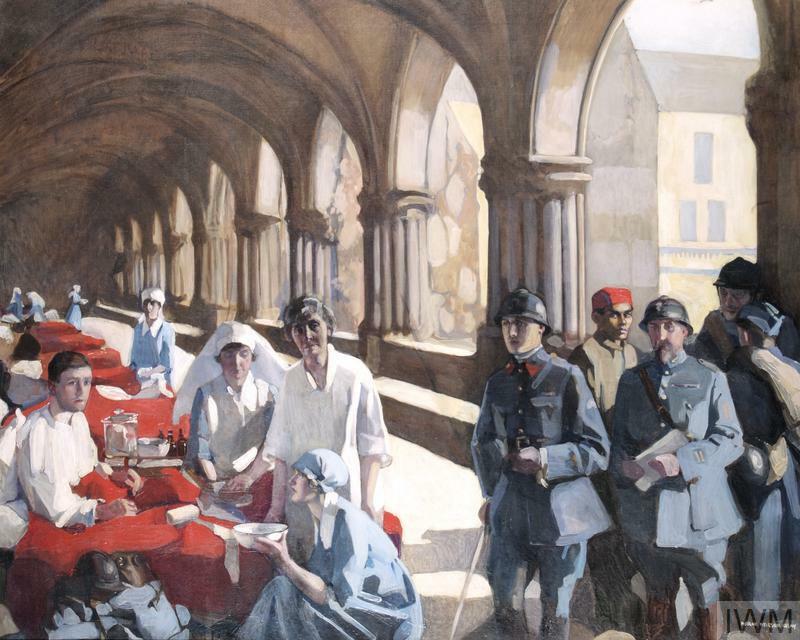 The Scottish Women's Hospital: In The Cloister of the Abbaye at Royaumont, 1920, by Norah Neilson-Gray. A year later, she became the first woman to be appointed to the Hanging Committee of the Royal Glasgow Institute of the Fine Arts. 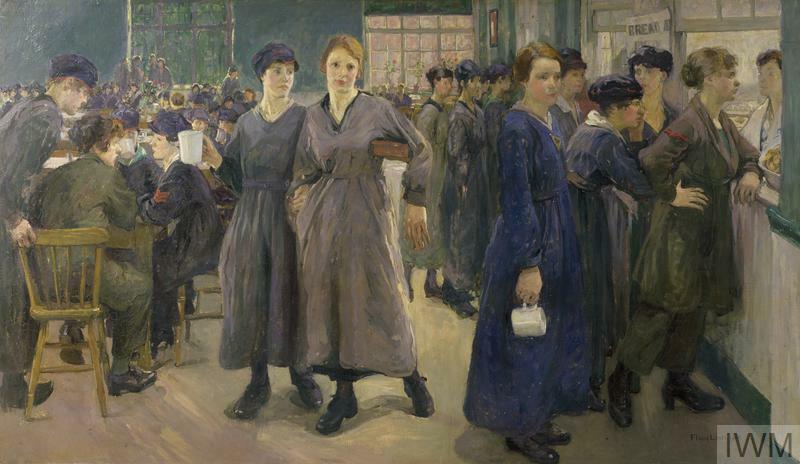 Flora Lion, an established society portrait artist, was commissioned by the Ministry of Information to complete two large paintings showing factory scenes during the First World War. 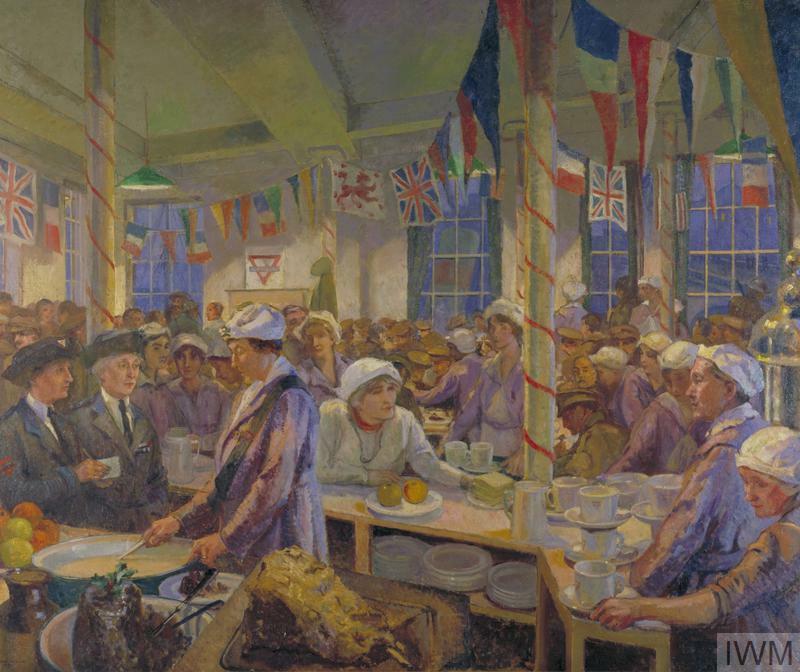 Women's Canteen at Phoenix Works, Bradford, 1918, by Flora Lion. She was given special access to factories in Leeds and Bradford to produce the works. Both paintings were completed in 1918 and offered for a price of 150 guineas each to the Imperial War Museum, which was then overseeing the winding up of the Ministry of Information’s (MOI) war art scheme after the MOI was abolished. However, for reasons that remain unclear, the museum did not buy either of the paintings. They were eventually donated in 1927. 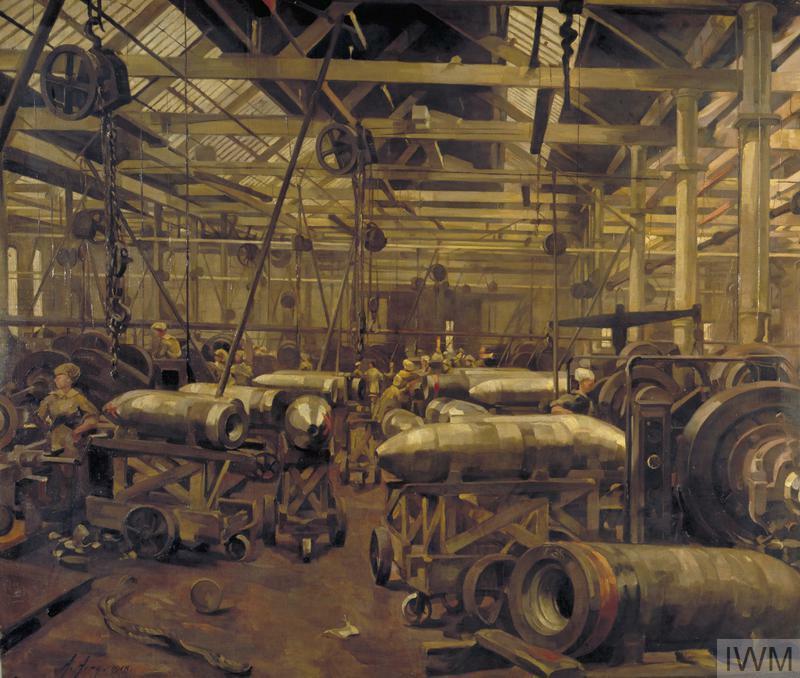 Anna Airy was commissioned by the Munitions Committee of the Imperial War Museum in June 1918 to produce four pictures ‘representing typical scenes in the following four munitions factories: the shell forge at the National Projectile Factory, Hackney Marshes (shown here), the shell filling department at the National Shell Filling Factory, Chilwell, near Nottingham, the gun forge at the works at Openshaw near Manchester and the aircraft assembly shop at Armstrong-Whitworth Hendon’. The Chilwell factory subject was eventually replaced by the Singer factory in Glasgow. The agreement under which she worked was unusually stringent and included penalty clauses for any delay. Shop for Machining 15-inch Shells by Anna Airy. The Chilwell factory subject was eventually replaced by the Singer factory in Glasgow. The agreement under which she worked was unusually stringent and included penalty clauses for any delay. 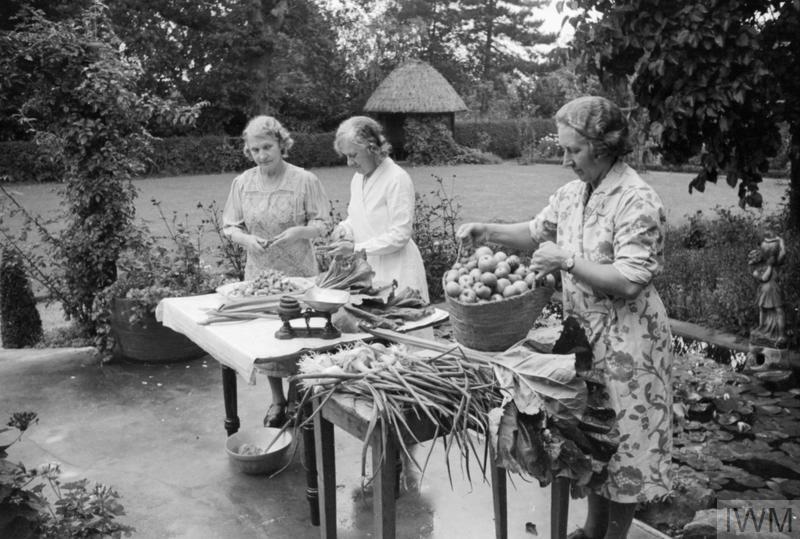 What Did The Women's Institute Do During The Second World War? In 2015, the Women's Institute (WI) celebrates its centenary. The first WI in Britain was founded on the Isle of Anglesey in Wales in 1915. The idea for the WI came from Canada where the movement was formed in 1897 to help connect women in isolated rural areas. 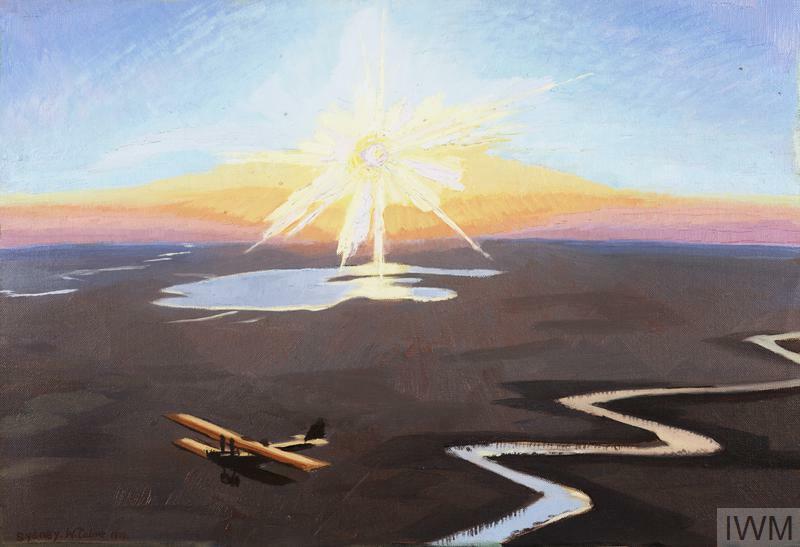 Brothers Sydney and Richard Carline were employed as official war artists by the Imperial War Museum during the First World War, each tasked with documenting aerial warfare. Between 1918 and 1920, the brothers produced dozens of artworks recording views over the Western Front, the Italian Front and the Middle East.